PCI, which stands for Payment Card Industry, is about security during the online payment process. With the internet explosion, PCI serves customers from all over the world on the move 24/7. For store owners, it’s extremely important to be PCI Compliant because once online shoppers trust in your system security, they dare to use their debit or credit cards to purchase your products or services. Actually, PCI Compliance is beneficial for merchants as well. Both customers and service providers are kept safe from fraud during the credit card payment process. 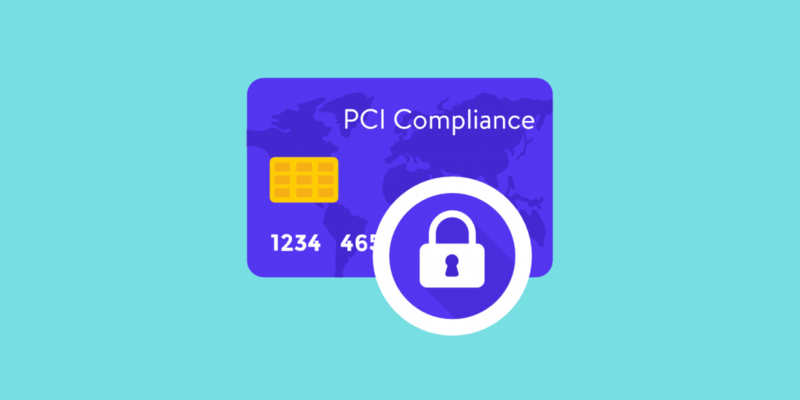 Being PCI Compliant is essential for all business models and of course, subscription and recurring payment is not an exception. In this article, Magenest will give you the answer to the question: Is recurring payment in Magento 2 Subscription and Recurring Payment PCI Compliant? First of all, let’s get started with some definitions. 1 What is PCI compliance? 2 What are recurring payments? 5 How to be PCI compliant? Basically, it’s a continuous process: Access. Remediate and Report, and mentored by PCI Security Standard Council (PCI SSC). This process has to meet the standard called Payment Card Industry Data Security Standard (PCI DSS) including 12 requirements for any business that stores, processes or transmits payment cardholder data. – Access: Inventory of your IT assets and business processes for payment card processing is taken, and then analyzed for vulnerabilities that could expose cardholder data. – Remediate: Those vulnerabilities are fixed. – Report: entails the compilation of records required by PCI DSS to validate remediation, and submission of compliance reports to the acquiring bank and card payment brands you do business with. PCI Compliance is recognized to halt thе risk оf credit card data theft effectively worldwide. It ensures a safer financial environment fоr customers аnd businesses. 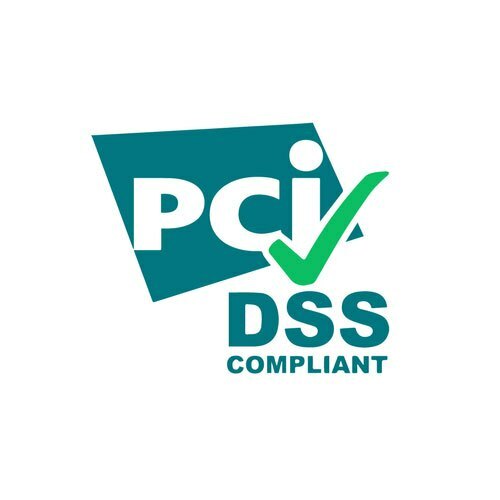 PCI DSS is the best available framework for better protection of cardholder data. 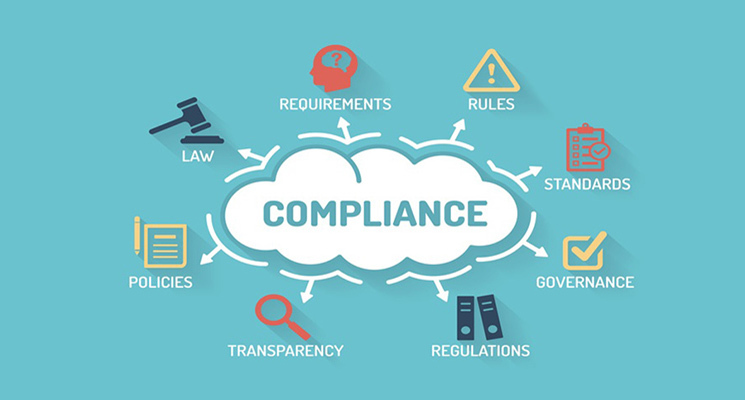 In short, as long as an online store does not hold any credit card information of customers on its servers, you can know it’s PCI compliance with assurance. NOTE. You can find more detail here. 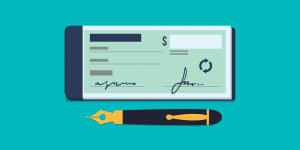 Recurring payment or recurring billing is a type of payment that makes purchases through credit cards become easier and faster when customers have to pay for goods and services on a planned schedule. The process is totally automatic with the permission of cardholders for the first time of store-owners’ withdrawing money. 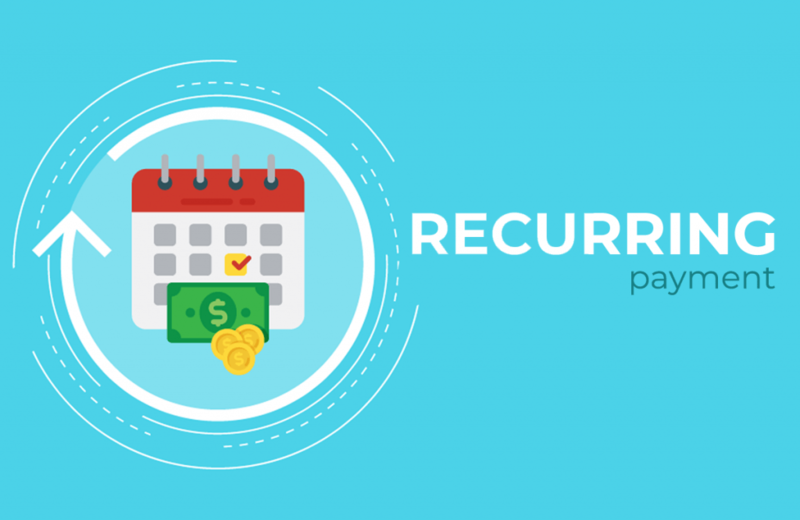 – Regular recurring payments: Merchants need a specified schedule from buyers. For instant, I want to watch films on Netflix so that I have to pay for services monthly. – Irregular recurring payments: The shopper has to pay money on a specified date defined by the business type and context. The transaction occurs not a week, month etc, but according to a mutual agreement between two sides. When you pay money for a product following a scheduled plan, it’s called recurring payments. 1. Save time: Time is precious, especially in this modern age. With the help of recurring payment, store-owners only need to collect shoppers’ information once for all, which can help to optimize your business process. 2. Revenue forecast: You can easily predict the amount of money that you can earn for subscription customers in certain periods. It’s really helpful forecast flow management. 3. Lower billing costs: Paper bills are all in the past. You can save money for other worthy activities. 4. Customer retention: Buyers who register subscription and agree recurring payments are more likely to become your loyal customers. Recurring payments can cause a few troubles for online businesses. This thing is really common. Only when money is withdrawn from their account, they are reminded about the deal they made, maybe just a month ago. The terrible thing is that they can even ask for a refund. And it’s so panic because Visa and MasterCard control the chargeback level for any chosen business. If those with the level higher than an established one is might be refused to process their Visa and MasterCard payments. Actually, it’s concluded in the Terms and Conditions but almost all users ignore it. 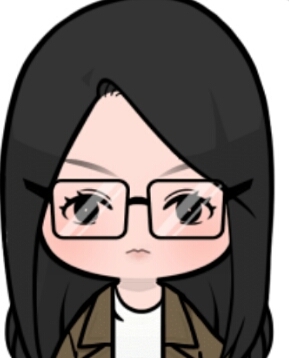 Recurring payment makes people have no choice but still have to pay for products in spite of errors and then request for a chargeback, which is harmful to payment record of merchants. Some merchants state in an agreement that they will draw from shopper’s account a sum of money indefinitely. Hence, in order to stop this process, one has to cancel the service explicitly and then, there will be a lot of complaints and refund requests. Now I think that you have a basic background for our big question from the beginning of this article. And the answer is YES. PCI Compliance is crucial for any online stores. Customers want to know whether your website is secured or not. And it’s good to know that Magento works all that communication with gateways over the API, so your store does not store any customers’ data. Default Magento is PCI Compliant. PCI Compliance is one of the most important issues that all merchants from all over the world concern about. Now you know that Recurring payment in Magento 2 Subscription and Recurring payment is PCI Compliant. I hope that you will be ready to install this extension to your online store. I’m sure that you will be more than satisfied!